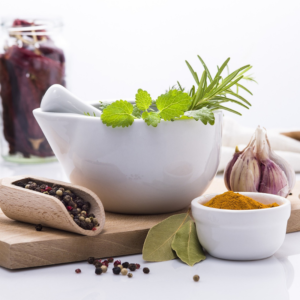 This short course will enable you to use herbal remedies safely and with confidence. 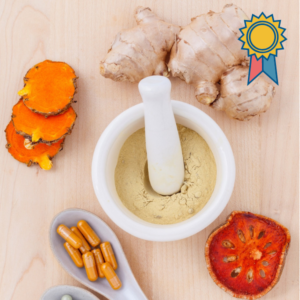 It also introduces you to the various disciplines within herbal medicine which enables you to plot your own learning path. Define the position of herbalism in the worldview that ‘God is the Ultimate Healer’. Explain how to use herbs safely. Set up your own basic apothecary (kitchen lab) with equipment and supplies found in most kitchens. Explain the Rules of Medicine Making. Use the traditional folk method to prepare a medicinal infusion, decoction and poultice. Start working on your own materia medica. Employ a therapeutic protocol for the common cold and flu. Obtain the Certificate of Completion if you pass the online quizzes and final assignment. And you have a valid Student Membership.